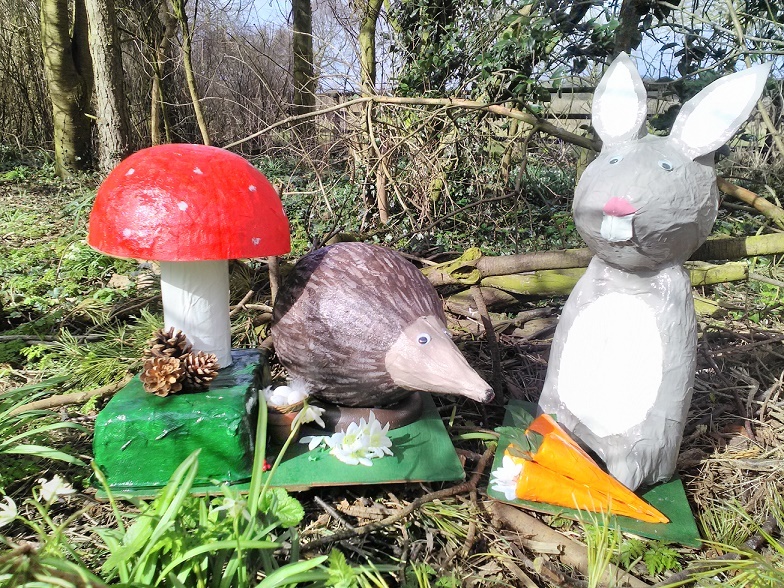 An East Yorkshire based organic farm and bakery are opening their farm gate to visitors again next week for their popular annual Easter Trail. Side Oven Bakery, based at Carr House Farm at Foston on the Wolds are running the event on Friday 19th April in aid of children’s charity, Action Medical Research again after last year’s successful trail raised over £1,500. This year’s offering is already set to be bigger and better and will include a range of family friendly activities including an Easter trail through the stunning farms grounds, Easter crafts and face painting. The bakery which produces a wide range of artisan organic breads, croissant, sweetbuns and their very popular Easter buns will be open throughout the day and the event will be a great opportunity to stock up on freshly baked produce ready for the Easter weekend. Running from 10am till 3pm, tickets in advance cost £4 (£5 on the day) per child under 16 and include a prize and an Easter craft activity.